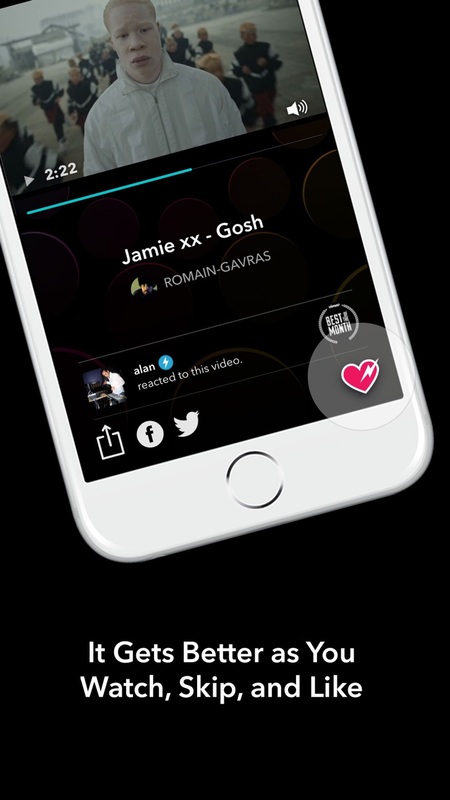 Rheo is your curated and personalized video DJ, playing you the best short videos available anywhere. 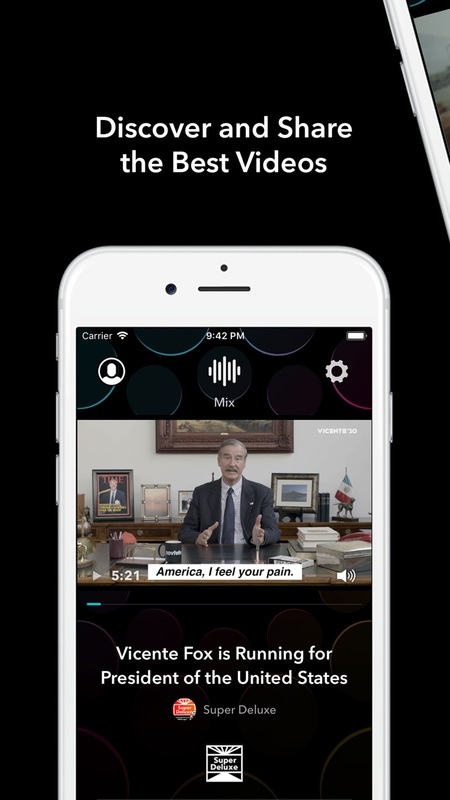 From comedy, to music, to news, Rheo organizes videos by your mood: Laugh, Learn, Chill, Taste, Move, Inform, Spark, etc. Just hit play, and let Rheo take you on a journey. You’ll be the first to discover what’s hot, trending, or culturally relevant. Rheo is the video track to your life. Available on your Apple TV, iPhone and Web, Rheo helps you discover unlimited content from a line-up of sources never before tapped in one place, and not available on Netflix or Hulu -- curated and personalized to you. Sit back and enjoy what you love. Bite-sized video viewing like never before. Rheo is an alternative to YouTube, Sling TV, and Pluto TV among others. This build speeds up startup times! It also fixes some weird layout bugs when changing channels, and flashing when launching the app for the first time in a while.